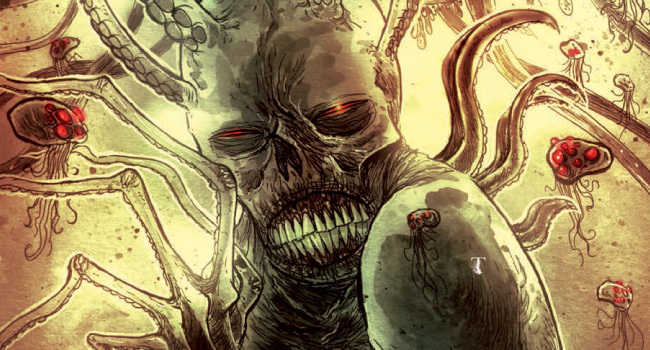 Ben Templesmith, founder of 44Flood and creator of The Squidder, was at C2E2. With the Project-Nerd team being fans of his work (read our Review of The Squidder Here and Here) it was only fitting that we took the chance to talk with him about his origin, his work, and where he’s going. For more on Ben Templesmith and 44Flood visit his website, templesmith.com, or follow him on Twitter.